Skrillex net worth: Skrillex is an American electronic DJ and record producer who has a net worth of $45 million. In 2016 alone, Skrillex earned $20 million before taxes from touring and licensing. Skrillex began his career (and the accumulation of his net worth) as the lead singer in the band From First to Last. After two reasonably successful albums, Skrillex began a solo career, still under his real name of Sonny Moore. 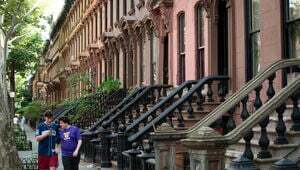 Then, in 2008, his career as a dubstep producer began. 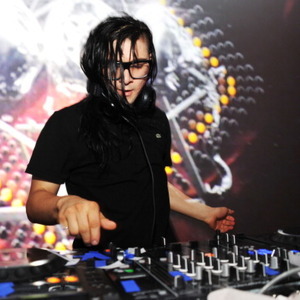 He was seen in various clubs in the Los Angeles area under the name "Skrillex," and in 2010 he released his official debut EP under the Skrillex name, entitled My Name Is Skrillex. He followed the EP's success with a series of producing gigs, including one for metal band Bring Me the Horizon. 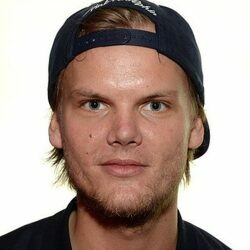 He's continued to work as a producer for acts such as Korn and deadmau5 since becoming a producer. The career of Skrillex hasn't been all roses, though. In 2011, he announced that his new album was lost after his laptops were stolen from a hotel in Milan. He took the development in stride, though, continuing to produce music in a variety of genres and touring with other music acts. Skrillex released his debut studio album Recess in 2014 and the album reached #4 in the US and Australia as well as #3 in Canada. 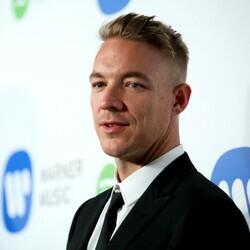 He also released the album Skrillex and Diplo Present Jack U in 2015. Skrillex won Grammy Awards for Best Dance Recording, Best Dance/Electronica Album, and Best Remixed Recording, Non-Classical in both 2012 and 2013. He also won Grammy Awards for Best Dance Recording and Best Dance/Electronic Album in 2016. Skrillex produced the album 8 by Incubus in 2017. He rejoined From First to Last in 2013 and the band released the album Dead Trees in 2015.